I´m so tired today has been a dar for work in home making housework (；´∩｀；)゜：。And I´ve been working on this review too editing the pics and working and the video review. I received this circle lens very late thanks to the slow office postal of my country. But well o((*^▽^*))o I feel happy to share this cute circle lens with you. Since a long time I want try again black circle lens but this color is complicated because it is not the right design my eyes can look like a dead fish. 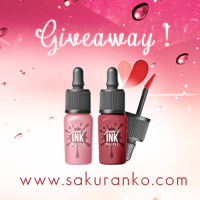 Thanks to Pinkyparadise for sponsored this circle lens for review purposes. ❁ Design/Pattern + Color: I was worried about the color because this circle lens only has a color "Black" and how I have light green/gray eyes this color not always look good, I'm impressed because the pattern is like black lace, circular black lace or a circular geometric pattern black and is very cute. Just one color make my eyes look dolly and innocent. (~￣▽￣)~ Never the edge is solid and that is good point because make the circle lens design more soft and pretty. ❁ Comfort: 100% comfortable I don't have to say nothing more about this.  ❁ Overall: I love it this circle lens (ﾉ´ヮ´)ﾉ*:･ﾟ✧ I need say this are my favorite black circle lens. 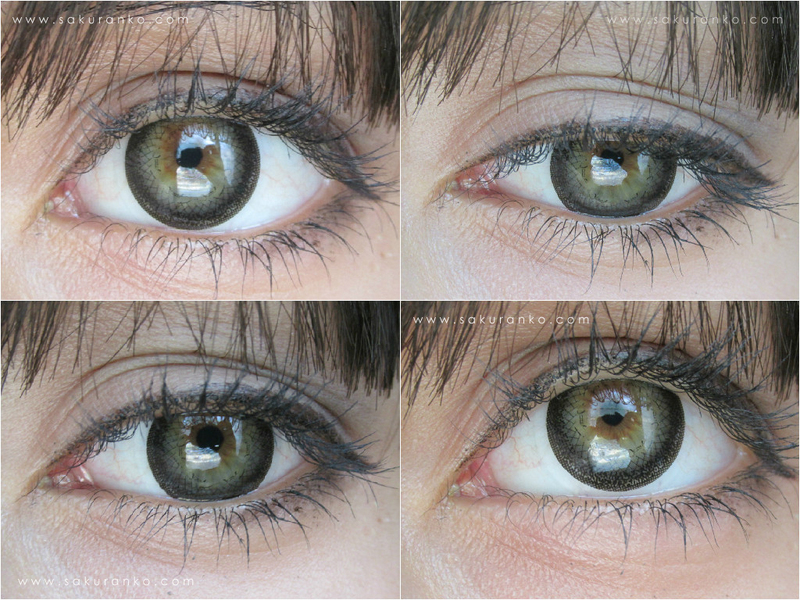 The design I love it these are a new model of circle lenses from GEO Medical and I´m very happy. 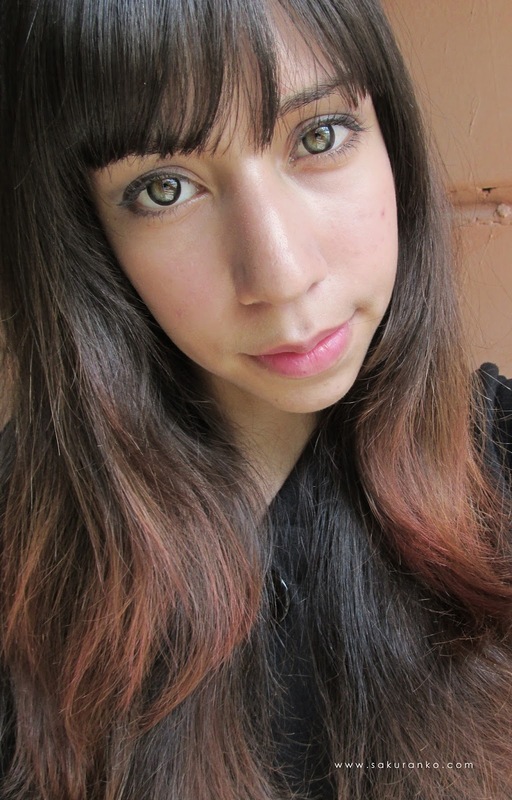 100% and I don´t need use a heavy make up for use this circle lens. The design blends with my natural color eyes (something very complicated for black circle lenses). 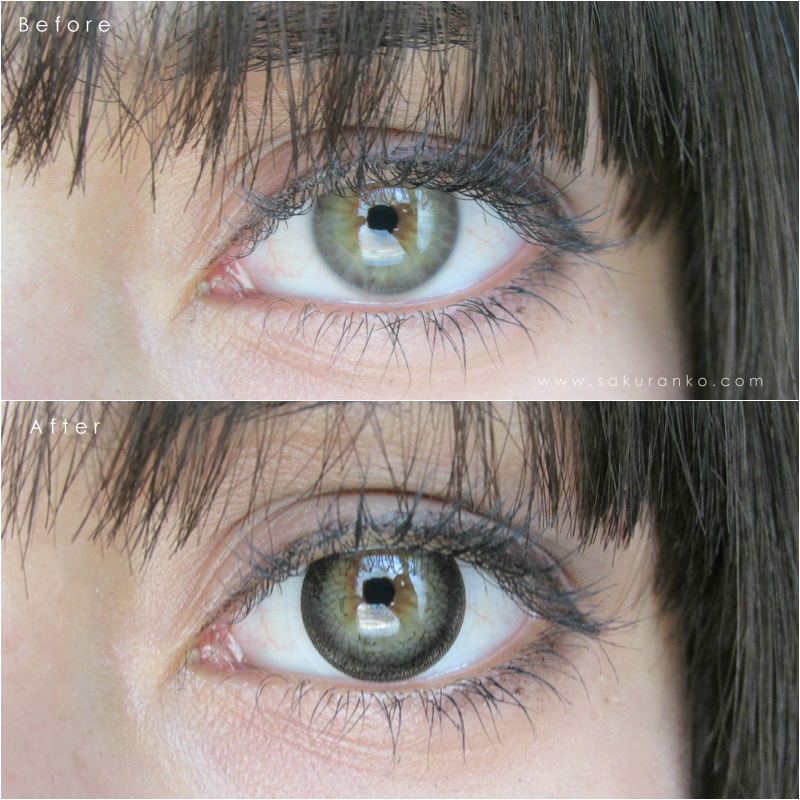 I recommend this circle lens if you love it the dolly effect in this case a subtle and cute dolly effect. （´-`）.｡oO Thanks for your cute comments and support! ♡ I did this review with more selfies! Would you like to follow each other on facebook? Wow! I love this color, your eyes look so beautiful. The lenses really make your eyes pop! 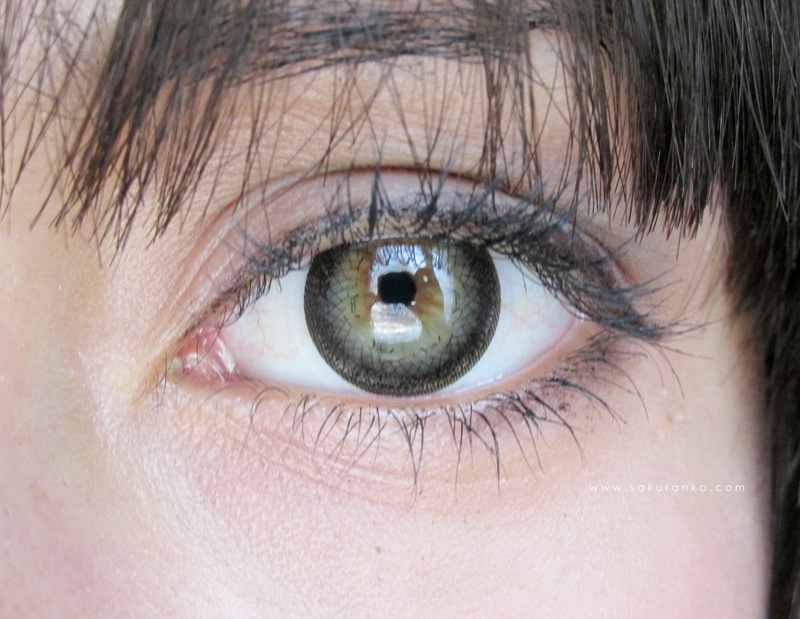 Your natural eyes are gorgeous, and they lenses make them stand out more! So cute!! Wow girl you've got quite the lens collection going haha! Lovely - you always have really lovely posts with contact lenses and theres so many to choose from! Aquele esfoliante corporal é muito maravilhoso! The circle lenses blend in very well with your natural eye colour! the lenses look nice on you! Wow i really love the pattern!!! ^^ how you described it is really accurate~ it is super soft for a black lens! Your blog is just lovely! I just followed on bloglovin'! 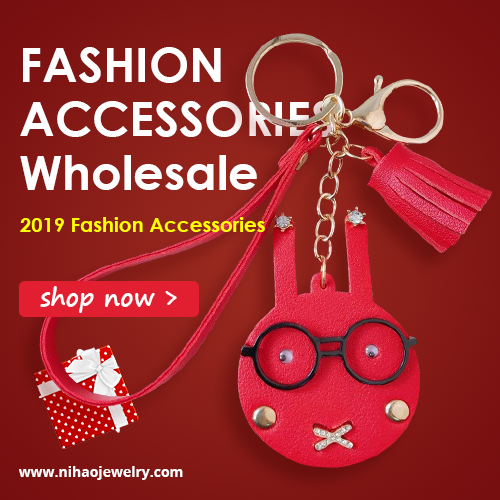 Would it be possible for you to have a look at my blog? I would appreciate it so much! These lens make your eyes look very dramatic and beautiful. Very nice post. you look so pretty as always! nice review!